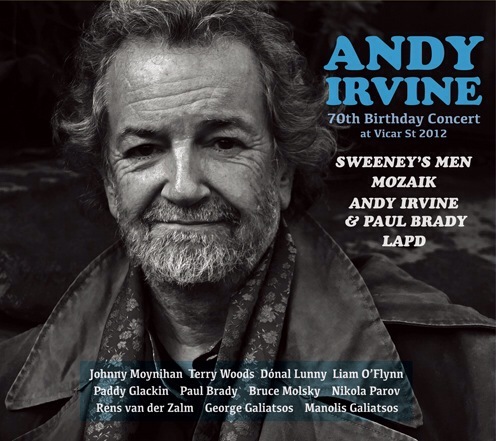 For the first time, these historical recordings are officially available with a remarkable sound on CD now, done by Tim Martin and Andy Irvine himself. Brand New Studio Album available Feb 14th 2018!! Order Now! 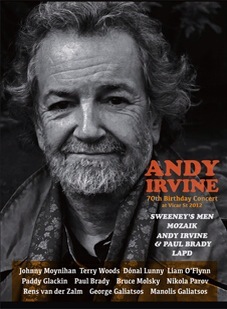 Including exclusive 5 track CD of previously unreleased 1977 live recordings & signed by Andy & Paul!! The highly anticipated debut album by Usher’s Island will be released on 21 March 2017. A Retrospective – the CD/DVD package combines rare TV appearances & live sets with the pick of their studio recordings. Release Date 28th Oct 2016. 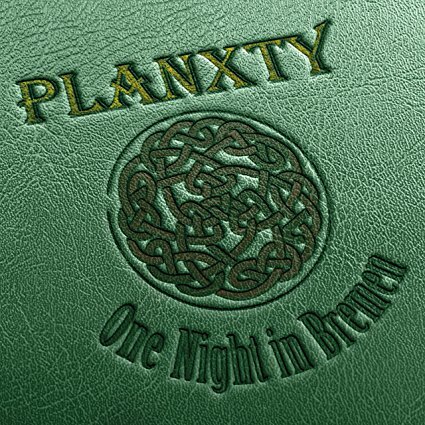 New Live Album is out now! Buy Direct From Andy’s Site Here! Small clips from an interview with Andy appear throughout.